A St. John's lawyer is challenging the rates the legal aid system pays to defense lawyers by applying to charge more to take on the defence of a man charged with murder. Bob Buckingham, a defence lawyer, said most private lawyers cannot afford to take on legal aid cases, which pay a top rate of about $60 an hour. 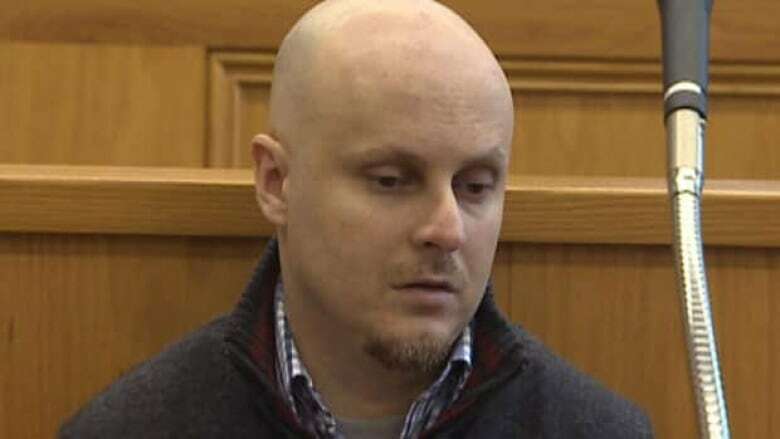 However, Trevor Pardy, a man charged with the shooting death of his former girlfriend Triffie Wadman in October 2011, has wanted to hire Buckingham as his lawyer. Pardy's trial had originally been set for November 2012, but it did not go ahead because he and his private lawyer at the time had a parting of the ways. Since then, Pardy has had a difficult time trying to get another private lawyer to take on his case. A number of those lawyers have said they can't take his case at legal aid rates. On Tuesday, the court was supposed to hear Pardy's application to allow him to retain Buckingham. But Pardy told the court, "I don't feel I have the background or knowledge to go ahead." Buckingham, who was not in court, told CBC News his firm would be willing to handle the application to challenge legal aid rates for private lawyers. If all goes as planned, on Wednesday, a date will be set to hear the application.